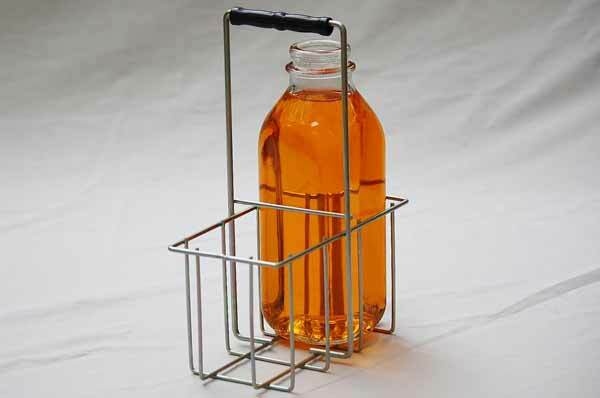 A small and versatile wire milk bottle carrier for transporting most bottles and jars. Easily and safely move/store your glass goods with this glass bottle carrier. A smaller wire milk bottle carrier for transporting larger half gallon glass milk bottles. 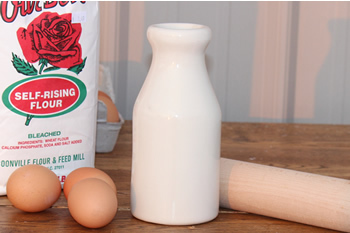 Easily carry half gallon glass milk bottles and larger jars. Our most versatile glass milk bottle carrier, fits many sizes of bottles and jars. This wire milk bottle carrier allows you to easily transport bottles and jars. Our smallest six slot wire milk bottle carrier for transporting pint, quart and liter glass milk bottles. Also fits larger jars for canning. Our largest wire milk bottle carrier for transporting half gallon glass milk bottles. Also fits larger jars for canning. Four cell wire milk bottle carrier for transporting half gallon glass milk bottles. Also fits larger jars for canning. A wire milk bottle carrier is the perfect companion to your glass milk bottles. Milk bottle carriers allow for safe and easy movement of glass bottles. This metal milk bottle carrier is constructed with sturdy wire and a black plastic handle. 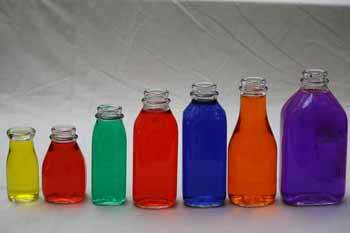 It works great with glass milk bottles, canning jars, and laboratory sample bottles. I really do like my milk carriers, I have the 6 cell and 2 cell. They are well built. I also store my empty bottles in them so they don't get knocked over when I'm not using them. I'm very happy with them! Invaluable during the canning season transporting hot sterile bottles (pints & quarts), hot newly filled bottles and finally the finished bottles to storage. Solid--well built--expect many years of service. This is a good quality, sturdy, milk bottle carrier. I am very pleased with it. I am sure this carrier works well for milk bottles, but it also works well for carrying 1000 millilter sample bottles. I bought this carrier to replace the expensive but cheaply made plastic bottle carriers sold by most of the lab outlets that crack and break when not handled with extreme care. 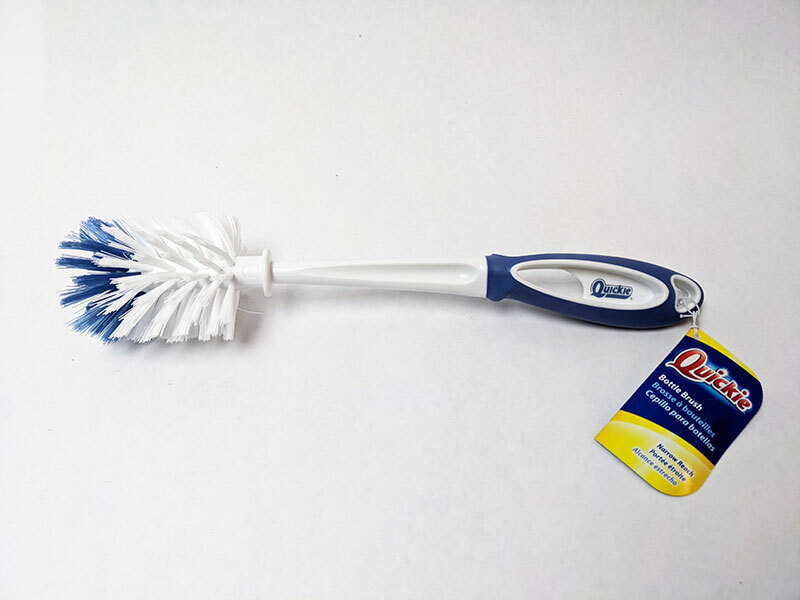 This item is durable and well made. This item gets used every 4 hours on every day of the year at our water treatment facility. It has held up remarkably well. I would recommend you market this item as a sample bottle carrier also. I believe you would sell a lot more of them. Thanks.